My family and I adore Nutella, ok.. really I adore it and couldn’t care less if they eat it or not (more for me!). 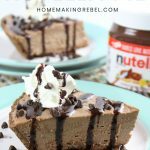 While it’s great on some fresh hot toast I wanted to find other ways to utilize this delicious dessert, that’s when the no bake nutella pie came into my life! 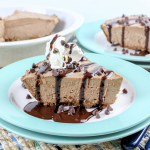 It’s creamy.. delicious.. and the perfect mix of sweet without being too strong (i’ll admit, I can’t eat fudge because it’s just too much sweetness! Yes.. that’s a thing in my world apparently). This is also a great dish to make the night before an event or company comes over, it will need to chill for at least 4 hours. 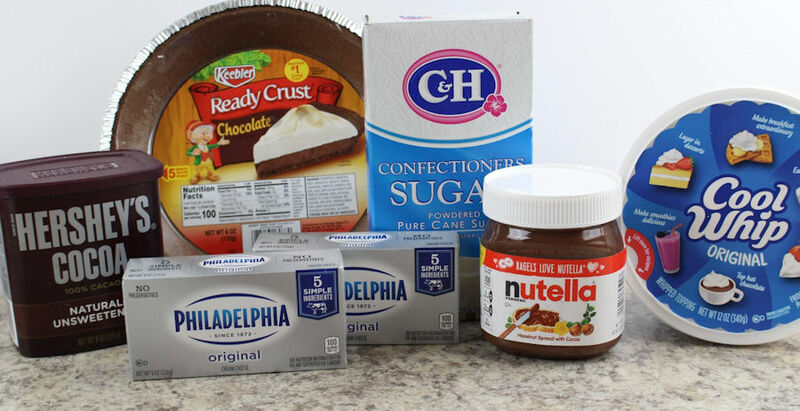 Place the cream cheese and powdered sugar in a large mixing bowl. 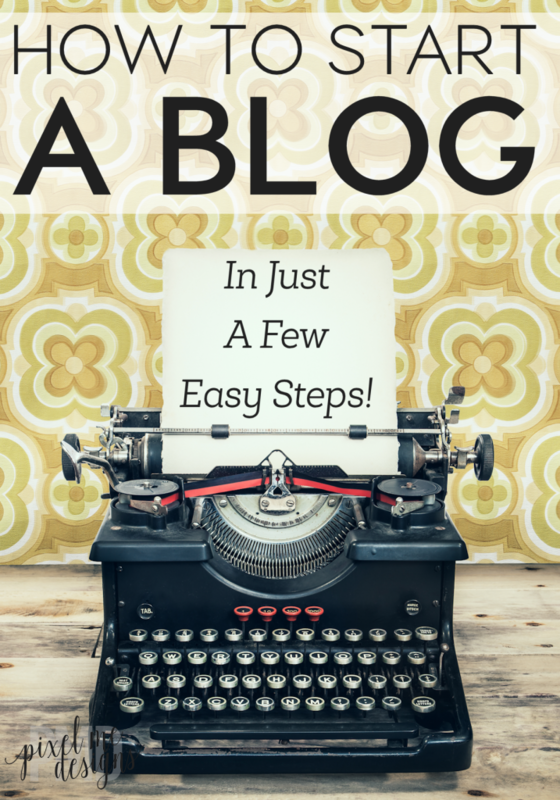 With a mixer, beat on medium speed for 2-3 minutes or until light and fluffy. 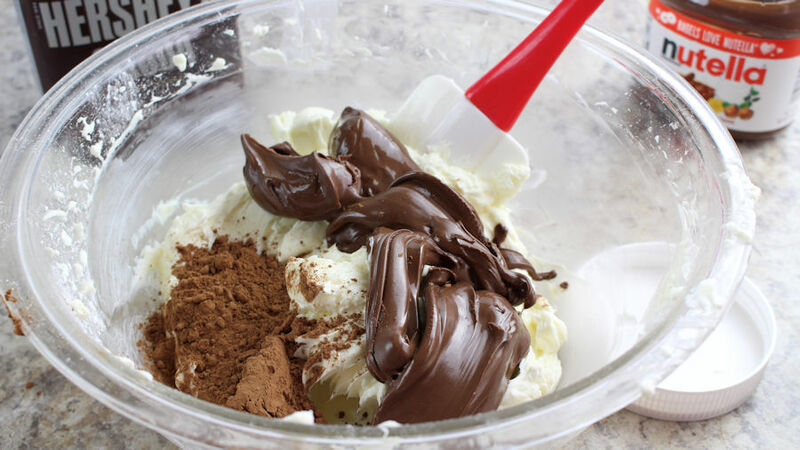 Add the Nutella and cocoa powder and beat on medium speed for an additional 1 minute. Fold in the Cool Whip and stir until completely incorporated. 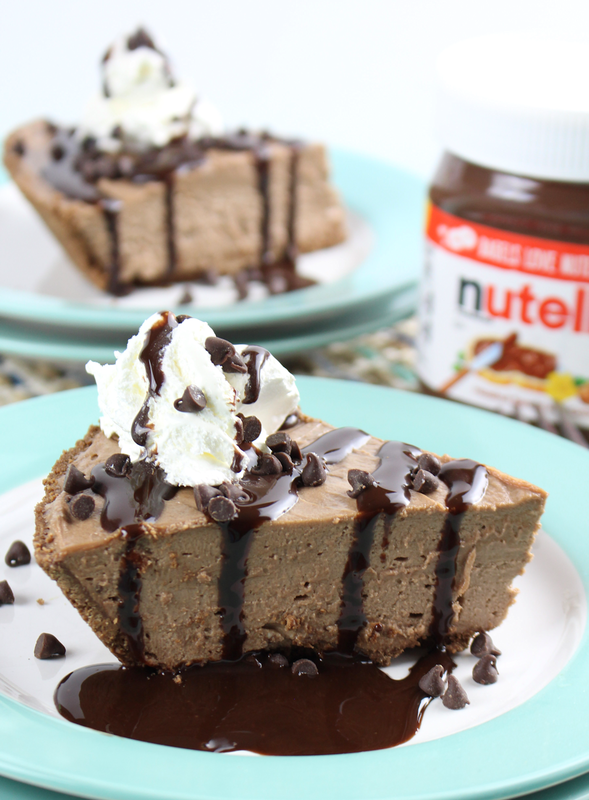 Pour the Nutella mixture into the chocolate pie crust, filling up to the top. Smooth out evenly with a spatula (I recommend rubber, it doesn’t stick as much). Serve it with some whip cream, drizzles of chocolate sauce and some chocolate sprinkles. It’s so yummy!